Mo Ga Bi is surprise at the fact that it’s Yoo Bang who sent the fax, but she comes out from the situation calmly. 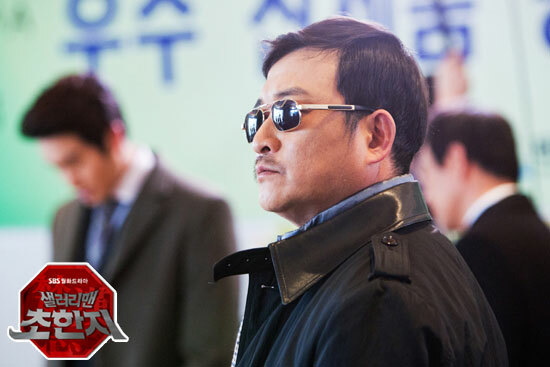 Yoo Bang and Jang Ryang decide to seize the compelling evidence. Jang Ryang lets Yoo Bang to come forward and accuse Mo Ga Bin killed President Jin, deliberately causing Mo Ga Bi to suspicious of surrounding people. Mo Ga Bi suspects Beum Jeong is betraying her. She plots to make use of Hang Woo to secure herself, and pretends to be the past lover of dead Hang Ryang. Beum Jeong heard that his department may be eliminated by Mo Ga Bi, he thinks of the real will of president Jin in his own handwriting that he owned. Meanwhile, Yeo Chi continues to disguise as an alcoholic at work. Amid the despise and snub by the employees, she strongly holds up, and secretly starts to steal important documents. Looking at decadence and no self-esteem Yeo Chi, Hang Woo decides to help him. Woo Hee misunderstands Hang Woo likes Yeo Chi, and feel at lose. 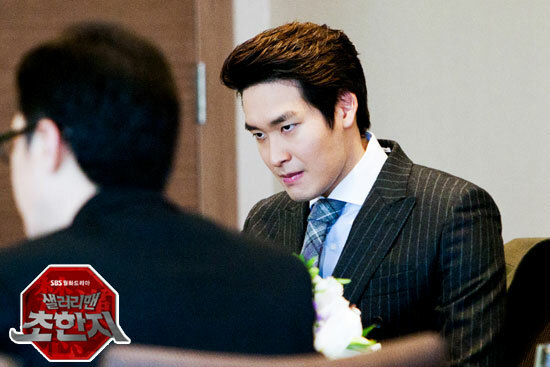 Cheonha Group is requesting for compensation for Bensung Group, Yoo Bang actively engages with the help of Jang Ryang.